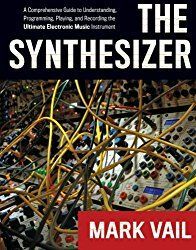 The following is a fascinating bit of synth history that I was never aware of. 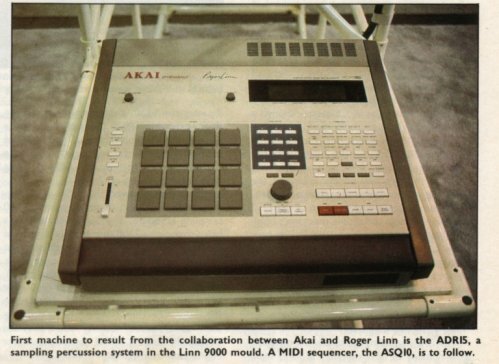 The famed Akai MPC-60 was internally and originally named the ADR15. That's the prototype pictured to the left and directly below. 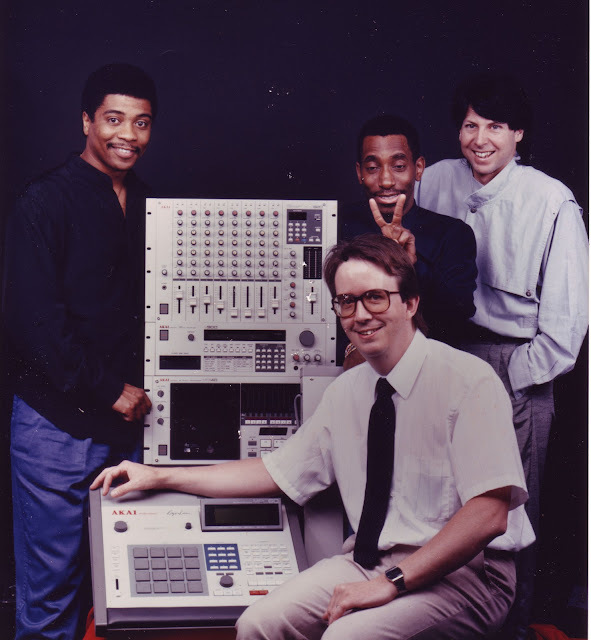 The sole US Project Manager for Akai at the time was Mike McRoberts pictured in the third shot below. 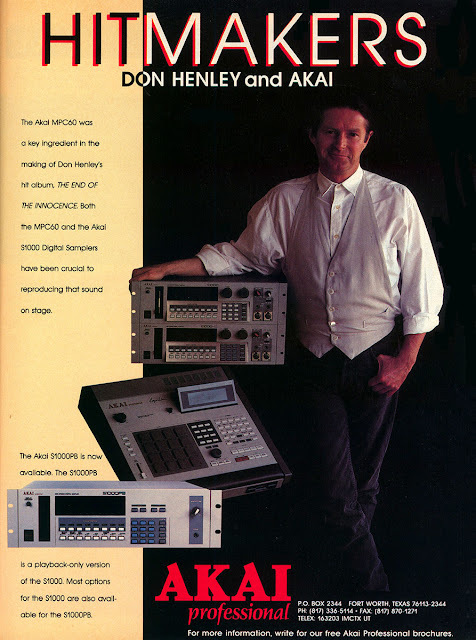 You'll find an interview with him on his time at Akai and the MPC60 at BBOY Tech Report here. Definitely check it out. 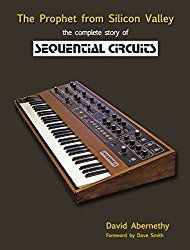 Regarding how it became the MPC60, from that interview: "'It was originally named the ADR15, along with the sequencer-only version named the ASQ10. One day, Jerry Freed, who was president of International Music Company, called me into his office and asked me what ADR15 stood for. I said that the ADR could stand for Akai Drum Recorder, but the number 15 had no relationship to it. Jerry said, 'Let’s brainstorm. What is this machine?' 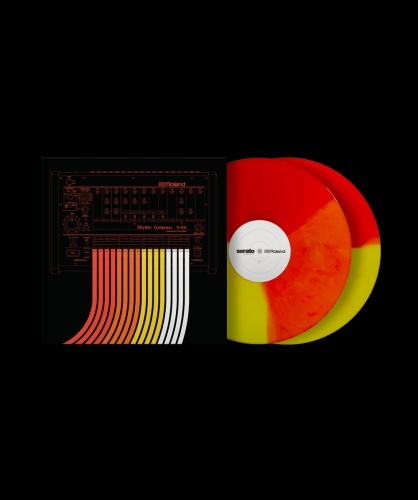 I said, 'Well it’s basically a MIDI production center, it’s got a 60,000 note sequencer….'. Jerry interrupted me and said, 'How about MPC60?' I think I said, 'Sounds good to me.' 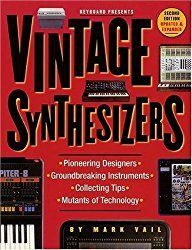 And that was the origin of it"
"Around 1989-90, Akai had decided to discontinue the MPC60, despite the fact it was a huge success in the US. It wasn't selling well in the rest of the world. We convinced them to keep it in the line, but for about 6 months there was no supply. I had decided I wanted to do sequencing in a Mac. 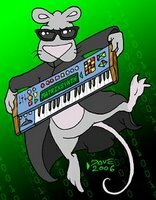 I called a friend who was a keyboard tech for various artists, and told him I was thinking of selling it. Twenty minutes later it was sold. 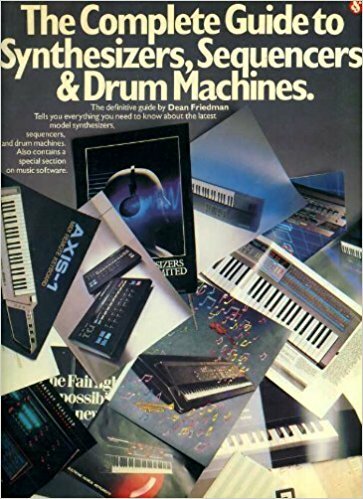 There were two differences between the ADR15 and the MPC60 other than the name. The LCD display was fixed, not in a tilting enclosure. And the arm rest was foam rubber, not the nicer leather-like arm rest the MPC had." 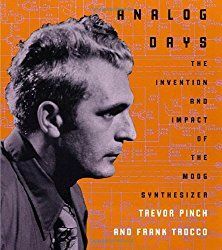 It's interesting to think that the MPC60 like Roland's TB-303 were not deemed enough of a commercial success at the time to continue production. Below are a few images in via Mike McRoberts, including a few advert scans. The 2nd image below is him with Michael Jackson's band for the Bad tour who did Akai clinics during the tour. 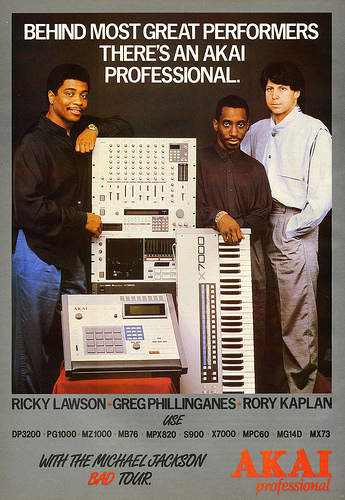 In order from left to right: Ricky Lawson (drums), Mike McRoberts (Akai), Greg Phillinganes (keyboards), and Rory Kaplan (keyboards).